The album release calendar has been threadbare the last two weeks, but that doesn't mean artists have ceased to release music altogether. Tory Lanez dropped not one, but TWO mixtapes on New Year's Day, and a host of others have continued to share loose tracks as they put 2016 behind them and gear up for a fresh campaign. This past week has yielded a bounty of high-quality SoundCloud fruit. 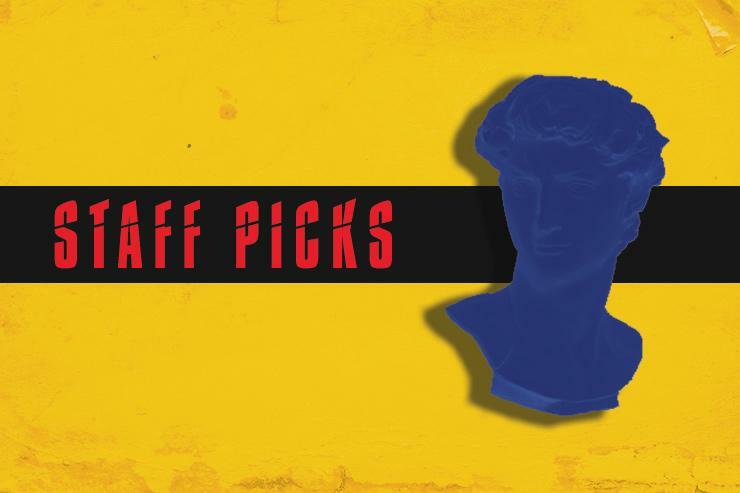 Staff Picks commences with a pair of Harry Fraud-produced tracks before bouncing from Kaytranada's latest TLC flip to Wale's "Tammy" Lahren-referencing "Smile" and everywhere inbetween. Danny Schwartz: Action Bronson "Dealer Plates"
Trevor Smith: G Herbo "Don't Forget It"
Zakk Feig: Kaytranada "Flippin On You"
Carver Low: Jazz Cartier "Tempted"; Jefe "One"
Rose Lilah: Tory Lanez feat. Jacquees "Slow Grind"
Angus Walker: Chief Keef "So Tree"; Duke feat. Wiz Khalifa & Dave East "Billboard"
Devon Jefferson: Wale feat. Phil Ade "Smile"
Shaun Michaud: Russ "Sideline Number"